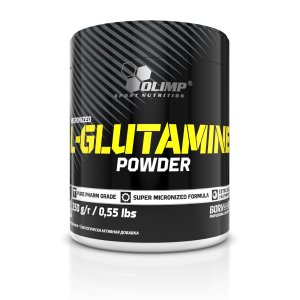 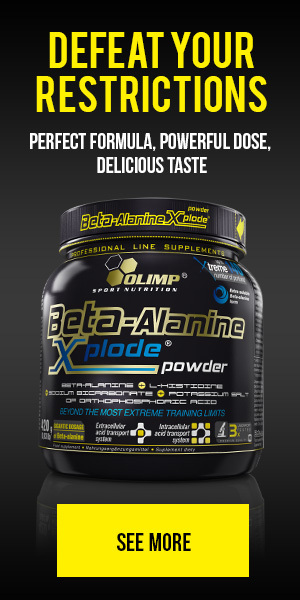 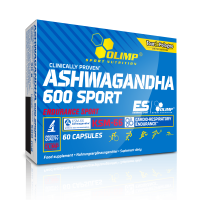 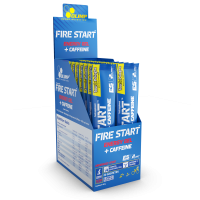 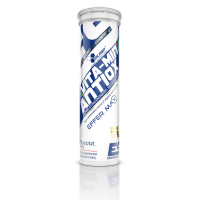 The product contains alkali metal salts of bicarbonate and citric acid as well as zinc (in a form of amino acid chelate Albion®), which contributes to normal acid-base metabolism and magnesium which contributes to electrolyte balance. ALKAGEN™ is a composition of ingredients used so far only individually in the elite products dedicated to physically active people. 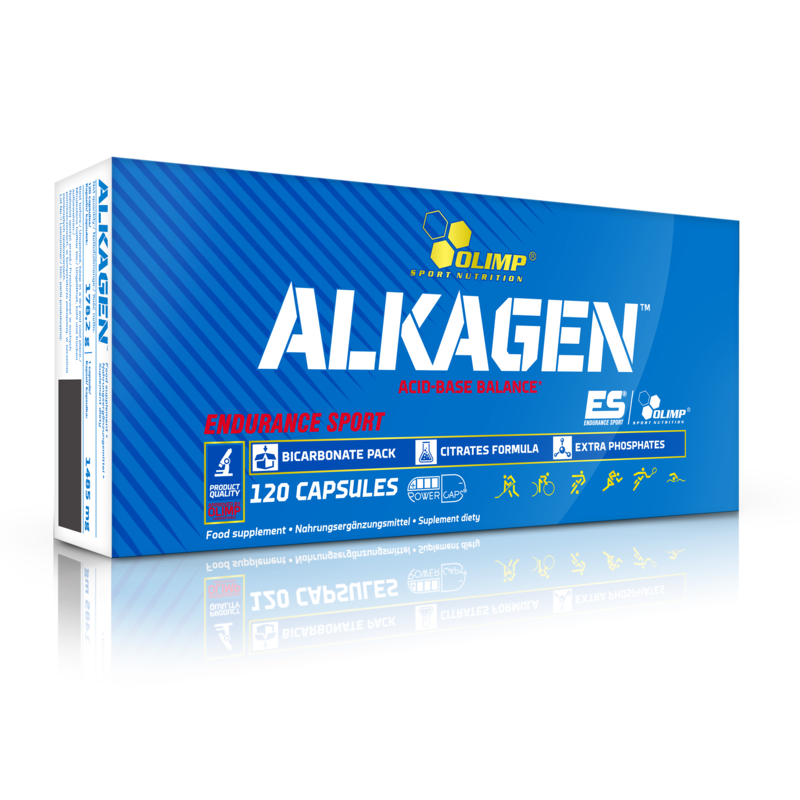 ALKAGEN™ is intended for all physically active persons who want to shorten post-workout recovery time and decrease body acidity caused by intense physical activity or lifestyle. 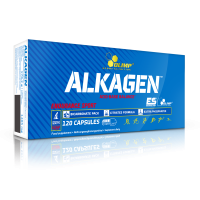 ALKAGEN™ is also recommended for people who overuse acidic products such as coffee, black tea, cold cuts, meat, sweets and alcohol.